Heritage Oaks - Amenities Iclude Pool With Club House And A Dog Park. Excellent Schools. MLS#6508583. Haven Brokers Llc. Photos Are Representative Of The Model Home. Move-In Ready MLS#6506660. Engel & Volkers Buckhead Atlanta. 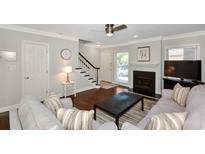 Willow Glen - Bring Your Buyers!!! This Will Not Last. MLS#6505683. 1St Classic Realty. Gated Neighborhood With A Walkable, New Urban Feel. October 2019 Move In! MLS#6505258. Mark Spain Real Estate. 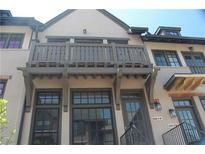 Gated Neighborhood With A Walkable, New Urban Feel. October 2019 Move In! MLS#6505246. Mark Spain Real Estate. Gated Neighborhood With A Walkable, New Urban Feel. October 2019 Move In! MLS#6505238. Mark Spain Real Estate. 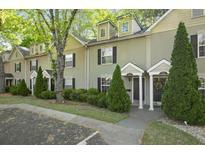 Carroll Manor - Convenient To Restaurants, Shopping And Ga 400! MLS#6504895. Atlanta Fine Homes Sothebys Intl..
City Walk Heights - Walk To Top Restaurants, Shops, Grocery Stores, Parks & City Springs Performing Arts Center! MLS#6129592. Crye-Leike, Realtors. A List Of Upgrades Is Included In The Seller'S Documents. MLS#6501696. Atlanta Fine Homes Sothebys International. 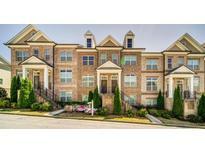 Forrest Place - Close, Easy Access To Atlanta With Sandy Springs Lower Taxes And Services! MLS#6501989. Keller Williams Rlty Consultants. Architecturally Interesting, The Condo Has Great Natural Light, Neutral Paint And Flooring, And Separate Dining, Kitchen And Living Rooms. MLS#6503130. Harry Norman Realtors. 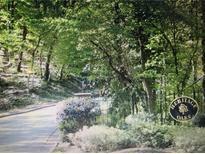 Minutes From The New Sandy Springs City Center! MLS#6503105. Keller Williams Realty Intown Atl. 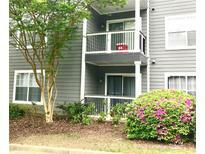 Near To Shopping, Restaurants, Marta, Highways And Much, Much More! Absolutely Move-In Ready! 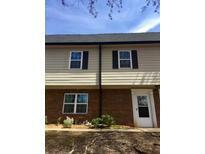 MLS#6501878. Coldwell Banker Residential Brokerage. Drayton Hall - Large Screened Porch Off The Kitchen Perfect For Entertaining.Ready To Move In! MLS#6127005. Keller Williams Rlty-Ptree Rd. 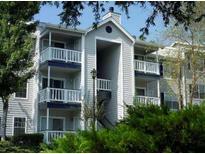 Resort Style Pool, Walking Trails, Green Space, Clubhouse, Fitness Center! MLS#6126251. Chapman Hall Professionals. Discover Life In Harmony At Aria! 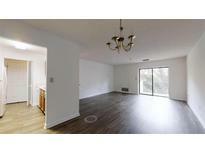 1 MLS#6125654. Ashton Woods Realty, Llc. Autumn Chace - The Outdoor Patio Faces A Private, Fenced-In Backyard. MLS#6125480. Virtual Properties Realty.Com. Aria North An Amazing Pool, Clubhouse, Fitness Center And A Park Within The Community. MLS#6125228. Ashton Woods Realty, Llc. Aria North Has An Amazing Pool, Clubhouse, Fitness Center And A Park Within The Community. MLS#6125246. Ashton Woods Realty, Llc. End Unit And April 2019 Move In! MLS#6125093. Mark Spain Real Estate. 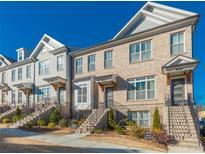 Gated Neighborhood With A Walkable, New Urban Feel. April 2019 Move In! MLS#6125102. Mark Spain Real Estate.